For a magical time in 1967 and ’68, this band was on the fast track to fame. It was Connecticut’s #1 regional band, placing a hit single (“No Good to Cry”) all over the local airwaves and supporting America’s #1 rock group (the Doors) in concert in Wallingford. 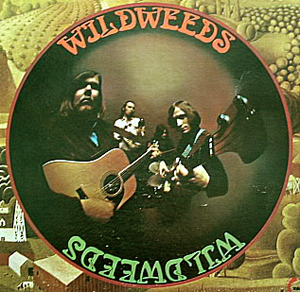 The Wildweeds’ bid to grab the next rung and vault into the national limelight, however, fell just short, and within a couple of years the group split apart. Starting with a mutual love of southern soul music from artists such as Otis Redding, Ray Charles and Jackie Wilson, the members added their own youthful rock ‘n’ roll perspective, sidestepping the clean “Fab Four” sound of the Beatles and coming up with something grittier akin to the Rascals or the Animals. 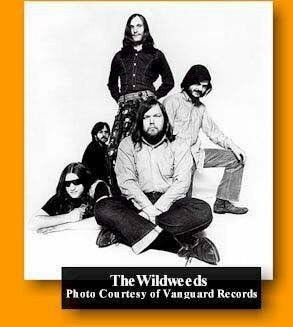 Indeed, all five of the Wildweeds could sing, but the one who took most of the leads (and voiced their hit) was Al Anderson, who would go on to much greater fame and fortune as a member of the band NRBQ in the 70?s. “No Good to Cry” reached #88 on the national charts in June 1967, then faded quickly. But the band’s appeal around Hartford remained strong through a series of singles on the Cadet label and one album on Vanguard released in 1970. Shortly after that, this tremendously talented unit was no more. However, you can find their music on the 2002 compilation No Good to Cry: The Best of the Wildweeds.